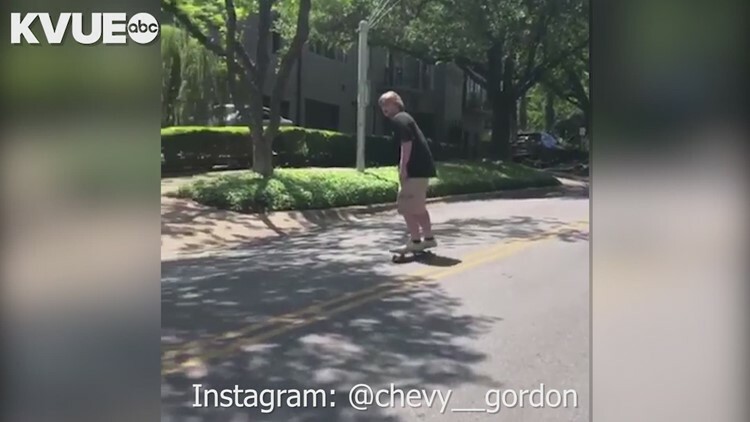 A video was posted by Instagram user @chevy__gordon, showing the skateboarder barrel into traffic on Lamar Boulevard in Austin. 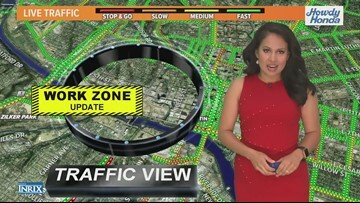 Work Zone: Closures expected on I-35 Service Road in Williamson Co. Alternative closures are expected throughout Williamson County on the I-35 Service Road from 9 p.m. through 5 a.m. 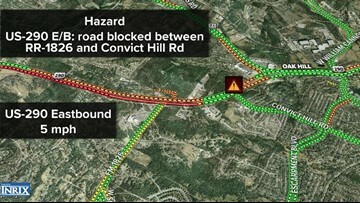 Alternating closures on the service road of I-35 in Williamson County. It's Get on Board day and riders may see some familiar faces on their morning commute. This is part of a bigger push to address Austin’s traffic problem. 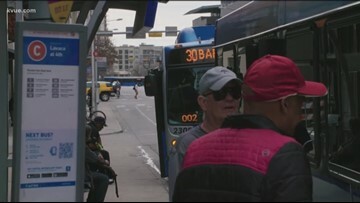 There is a new push to convince you to leave your car at home and use public transportation to get around. 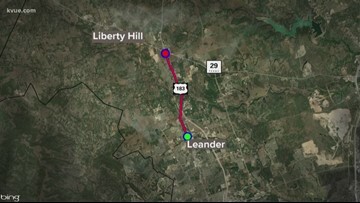 US-183 Southbound will be knocked down to one lane between US-290 and Manor Road on Wednesday. US 183 Southbound will have a daytime closure on Wednesday, April 24. 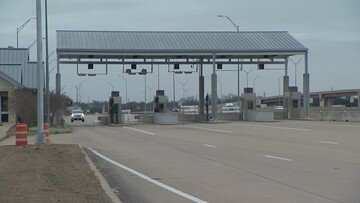 The proposed tollway would have two tolled lanes in each direction, with plans to potentially widen to three lanes in the future. Communities in Williamson County are seeing a population boom and as these Central Texas cities continue to grow. So does the demand for roads to deal with increased traffic. 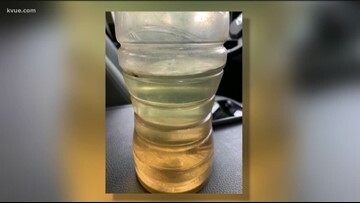 There's a new bill in the Texas Legislature that some say if passed would make the problem even harder to report. A 19-year-old man died as a result of the crash. 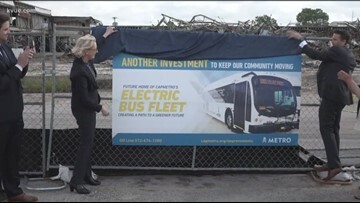 CapMetro tested out electric buses in 2018.